Living in Moscow, near the turn of the century, Tom completed The Exiles, his first of several screenplays. 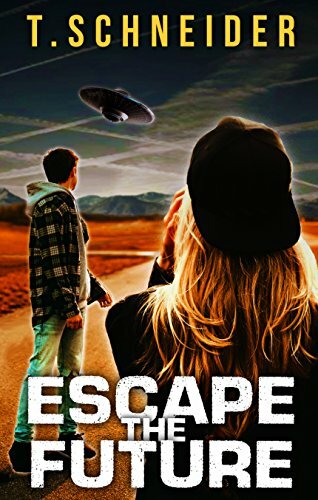 After taking a hiatus from writing, he returned with a focus on the novel form and released Escape The Future, a post-apocalyptic, dystopian thriller. Currently he is working on two new novels: another PA, dystopian story that takes place years after Escape The Future, and an MK Ultra mystery surrounding a 1978 assassination attempt of FLOTUS. Tom writes from New Jersey, where he lives with his three kids and their violent male cat, named Delilah.